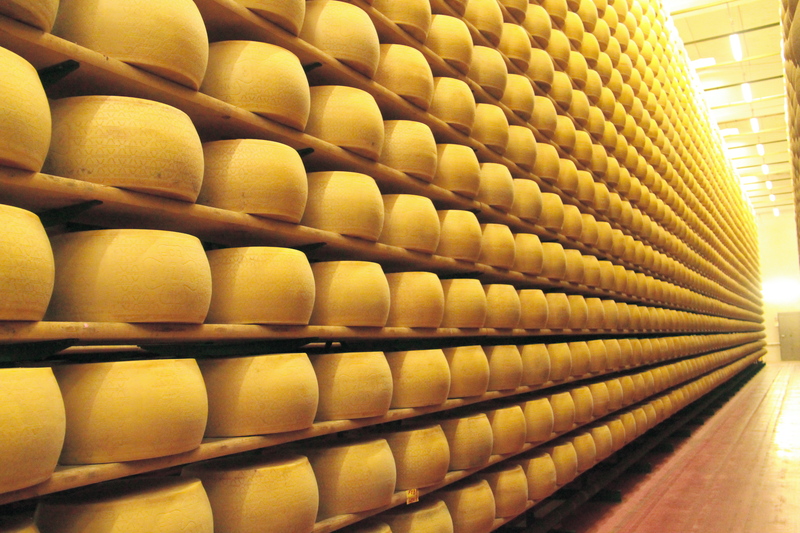 The US Department of Agriculture (USDA) will buy $20 million of cheese currently in surplus on the market. I’ll be honest, I had no idea such a market or surplus existed that would warrant government intervention. In fact, according to a recent article in TIME Magazine, the USDA will buy the cheese from private inventories to reduce a cheese surplus that is currently at an all-time high. The cheese will go to food banks and pantries across the country to assist families in need. Dairy farmers have asked the government to intervene in the surplus cheese crisis which has left more than a billion pounds of cheese left in storage, WOW! 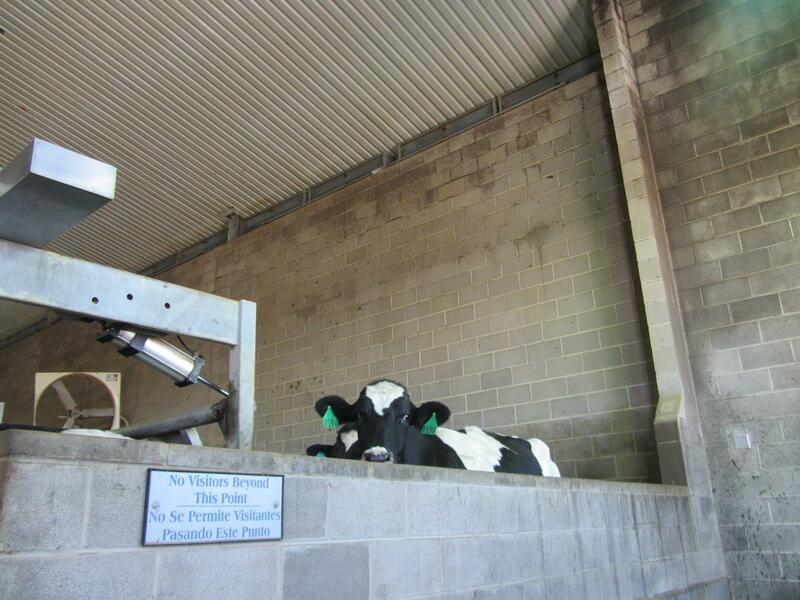 Global dairy market dynamics have caused US dairy farmers to lose 35 percent of their revenues over the last two years. Is there a connection between cheese and climate change? According to an article on Slate.com, the resource-intensive nature of cheese making, may do as much harm to the environment as some kinds of meat. The good news is that the American dairy industry hopes to cut its greenhouse gas emissions by 25 percent over the next 10 years, through strategies like adjusting cows’ diets and installing methane digesters to turn manure into electricity. This news might have me scoping out a few area food pantries to pick up a block! Government Cheese makes the best Grilled Cheese! Based on the weight of the purchase, one would assume there is a lot to go around, right? I Learn something new on your blog all the time!